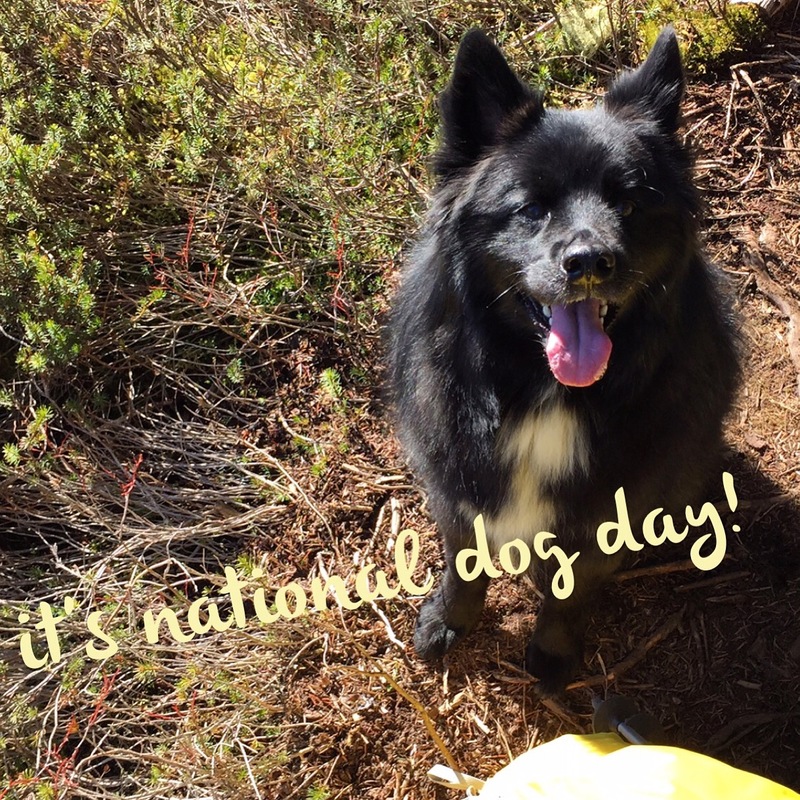 Every day is National Dog Day in our house, but it was fun to see all the posts on social media today. 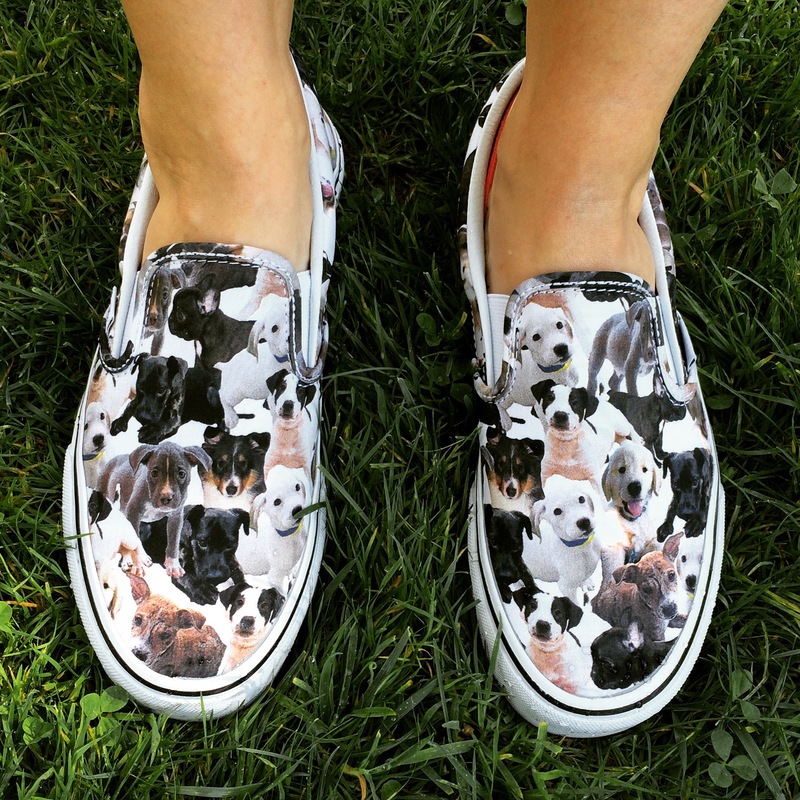 Oh, and I got those ASPCA Vans I’d been eyeing. 🙂 On sale! Today was the perfect day to wear them. National Dog Day was a little more special than normal because Teton got to munch on some new treats from Chewy.com. 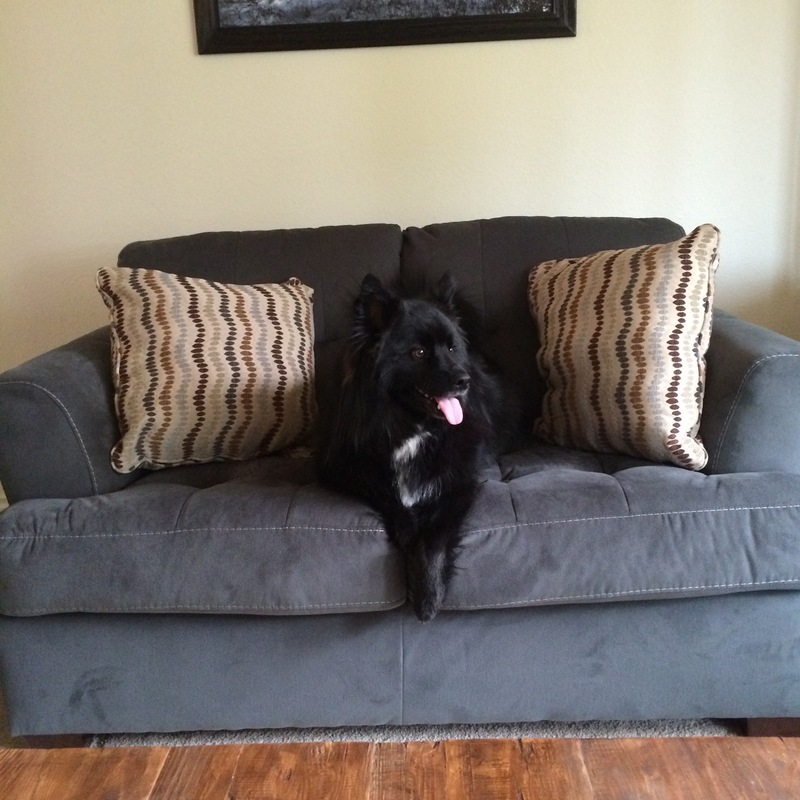 Chewy sent us some Wellness Pure Rewards Turkey Jerky and Teton loooves them. Grain-free, wheat-free, soy-free, and corn-free, these treats have limited ingredients and consist of of over 90% meat. They come in a variety of flavors including venison and salmon. 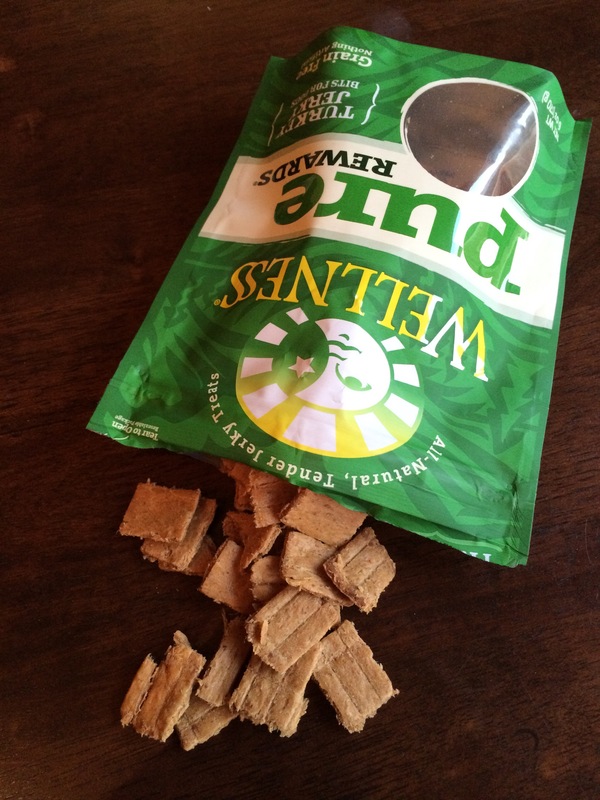 I like these treats because they’re chewy and easy to break into smaller pieces. Because they’re moist they also have a stronger smell and richer taste, which your dog will love. Thanks to Chewy for hooking us up with another great treat! 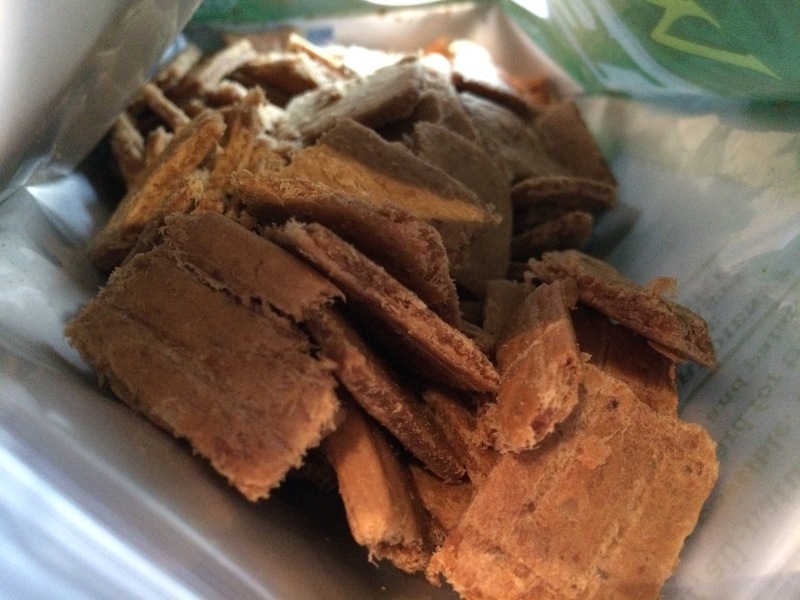 Posted on August 26, 2015 by Shannon	This entry was posted in Treat Jar and tagged Chewy.com, Treats. Bookmark the permalink. Those treats look like a good option for my dog, Fluffy, because he doesn’t have many teeth. Since they can be broken up in small pieces, he should be able to handle them and he does love treats!